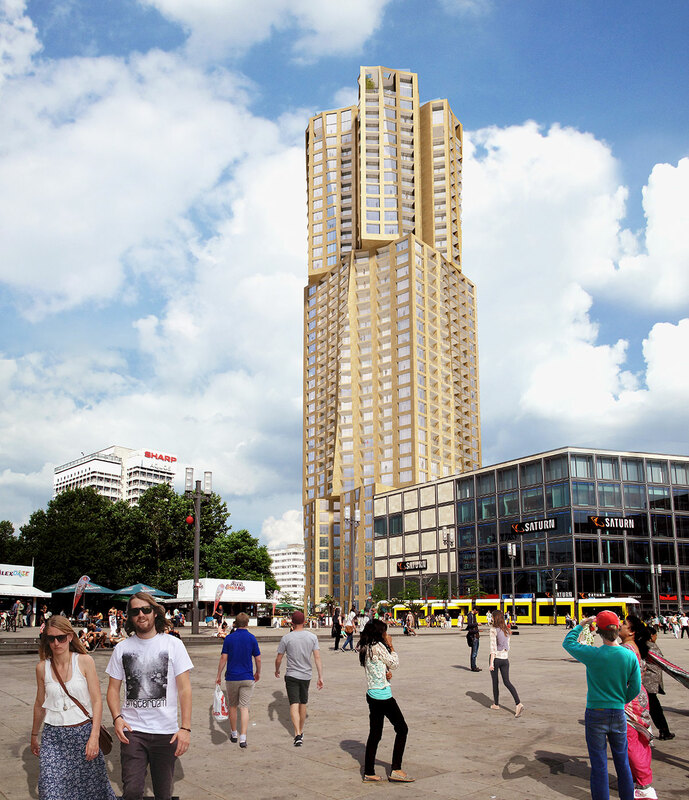 Alexanderplatz Residential will be a 300-unit residential tower in Berlin. The Hines development will be located adjacent the firm’s Die Mitte retail building, at the D4 construction site between Hackescher Markt, Friedrichshain and Berlin-Mitte. 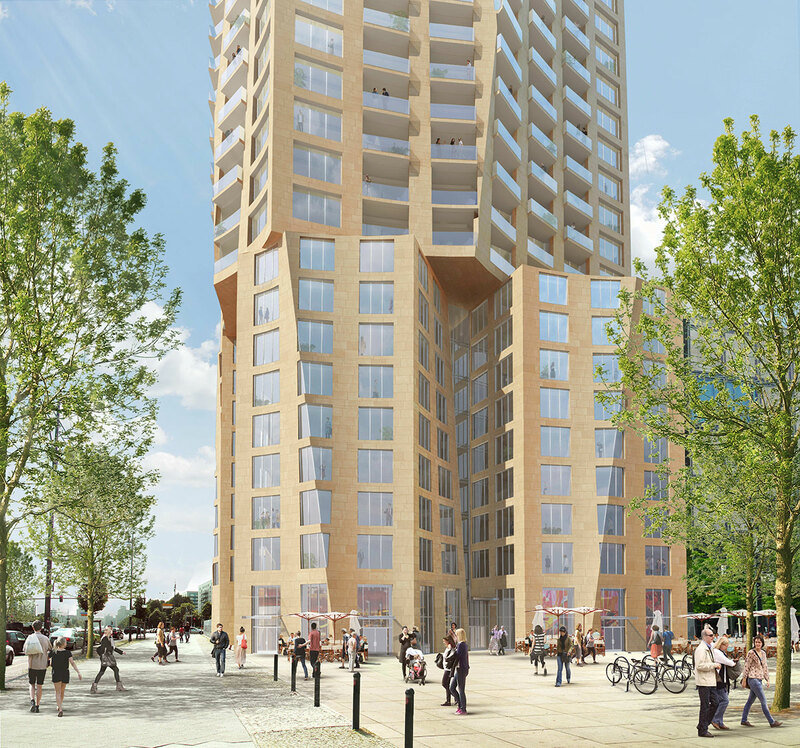 The project will mark the first new high-rise residential development Berlin has seen in nearly 40 years. Designed by Gehry Partners, the 492-foot tower is set to be the tallest building in Berlin, and the tallest residential building in all of Germany.